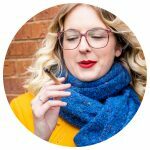 The High Life features co-hosts Sarah Hanlon and Ian Campeau in a weekly discussion with some of the most fascinating Canadians, all of whom share an affinity for cannabis. Subscribe for free via iTunes or Stitcher. This week: The founder of the International Cannabis Business Conference talks about how his time in a German jail has led to a career legalizing and legitimizing the cannabis industry. 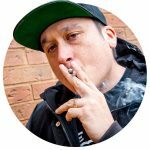 Ian Campeau, a founding member of A Tribe Called Red, is a DJ, artist, and a leading force in both hip-hop and Canada’s indigenous cultural scene. Sarah Hanlon, the winner of season three of Big Brother Canada, is a brash, outspoken pop culture maven and social media master. 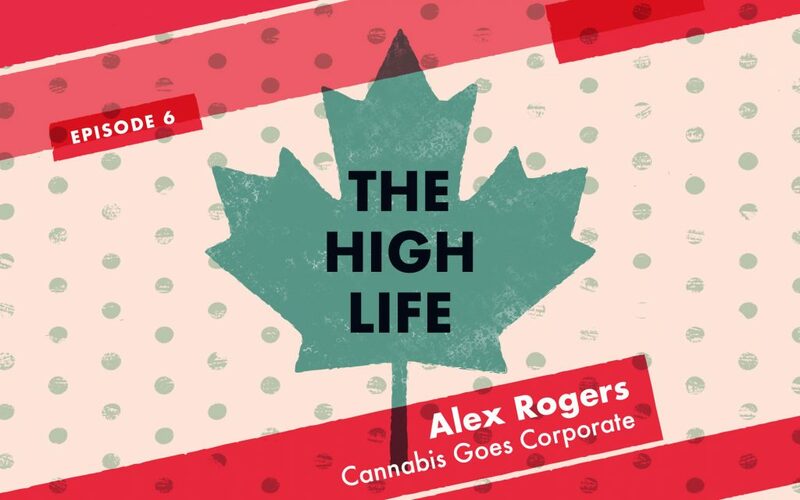 The High Life is produced at Leafly Canada’s headquarters in Toronto, and features the music of Toronto producer and hip-hop artist Junia-T. Subscribe! Sign up for The High Life free via iTunes and Stitcher. Got feedback? Bring it: thehighlife@leafly.com.